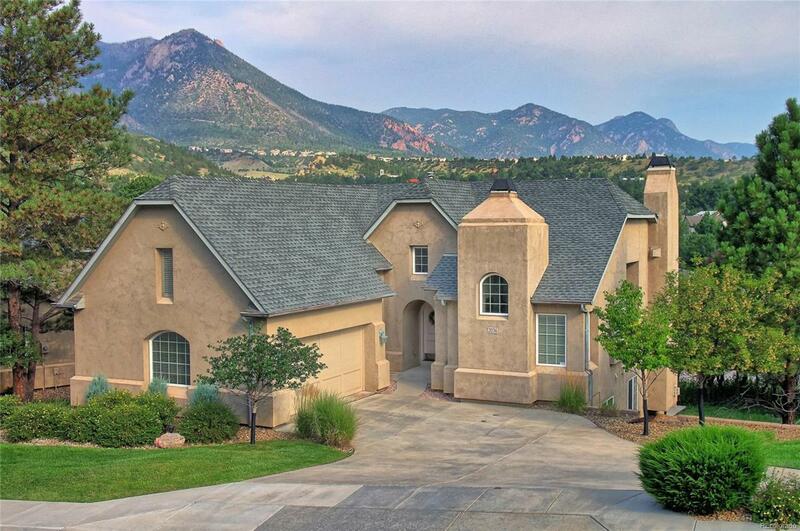 Gorgeous Peregrine custom luxury home nestled perfectly in the pines with spectacular mountain views! Pride in ownership shows throughout this original owner home. Low maintenance community with landscaping and snow removal included. Upgrades include 4" cherry hardwood floors, vinyl windows, central air, elegant lighting, iron rail stairs, timed light switches, extended deck with custom railing, kitchen fireplace, undercabinet lighting, 9' ceilings and more! 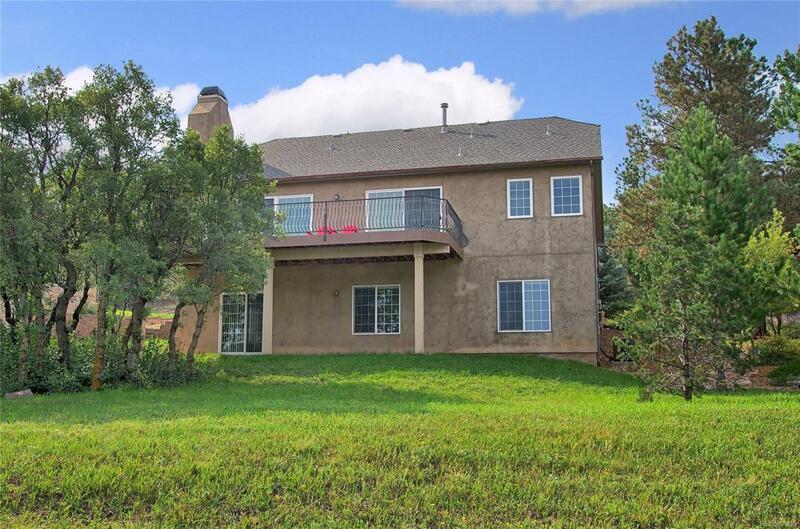 You will love the country French style of this home and the high end finishes. Check out the views from the deck!! Main level living with a main level master, laundry and a separate main level bedroom that can be used as an office or bedroom. Large walk-in closet and 5 piece tiled master bath compliment the master suite. 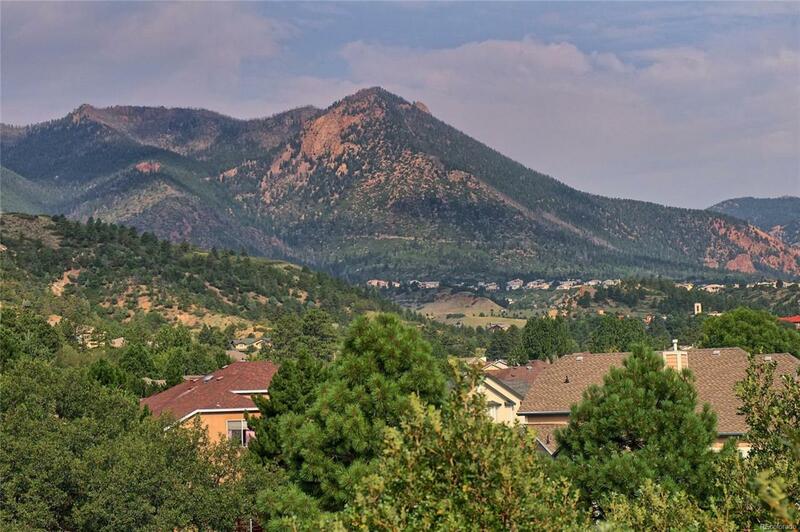 Enjoy the mountain views from the master bedroom with walkout to the deck. 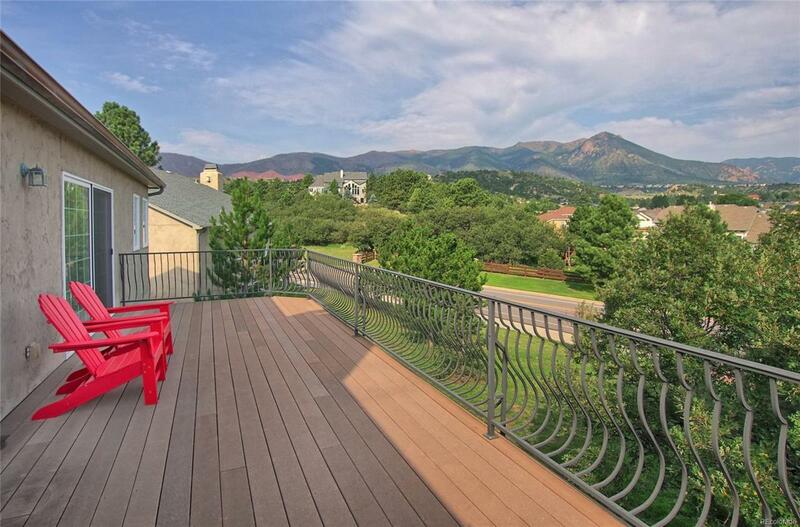 The huge deck with mountain views is perfect for entertaining guests. Home has a shared driveway with other homes. You will love this home!